Academics and practitioners will share developments and research involving the emergency services and emergency management during a conference in Nottingham on November 11. 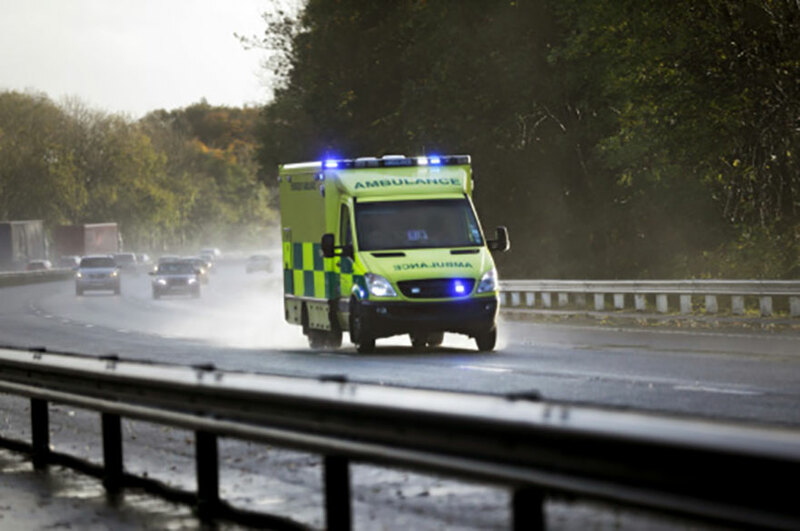 Academics and practitioners will share developments and research involving the emergency services and emergency management during a conference in Nottingham on 11 November. Delegates from across the UK will descend on Nottingham Trent University for the event – Emergency Services: Themes in Planning, Response and Recovery. The conference, organised by the University's Emergency Services Research Unit, will enable delegates to network and initiate future research opportunities. Keynote speakers are Stephen Regel – principal psychotherapist and director of the Centre for Trauma, Resilience and Growth at Nottinghamshire Healthcare NHS Trust – and Nottingham Trent University academic Professor David Crundall, who researches the driving skills of personnel responding to emergency calls. Mr Regel has more than 30 years' experience working with trauma and post-traumatic stress disorder and has worked extensively with the emergency services, particularly the police. Professor Crundall's work, meanwhile, has involved investigating how police drivers manage high speed pursuit situations, how to reduce motorcycle collisions and how simulation can be used as a tool for driver training. Delegates to the conference, being held in the University's Nottingham Conference Centre, are expected to include academics as well as those who work in the emergency services, emergency planning, disaster management and allied professions. The conference will also include the announcement of the recipient of the Eyre Award for Excellence in Emergencies Related Research. The award will be given to one individual who has made a significant contribution to the area through their scholarly writing, as well as their wider research activities and emergency services contributions.